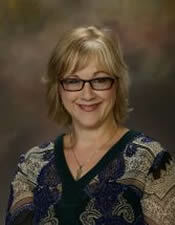 Helen Diana Eidson received her doctorate in English from Georgia State University with a concentration in Rhetoric and Composition. As an Assistant Professor of English at Auburn, she teaches courses in first-year writing, rhetorical theory and practice, and cultural rhetorics. Diana’s research interests include working-class rhetoric, social movement studies, community literacy, critical theory, and critical pedagogy. Her current scholarship involves archival work at the University of Florida toward writing a rhetorical biography of Stetson Kennedy (1916-2011), a journalist and nonfiction author fighting for civil rights and workers’ rights over a seven-decade long career. She has also been published in literary criticism and on the spatial rhetoric of sites in the Eastern Roman Empire. 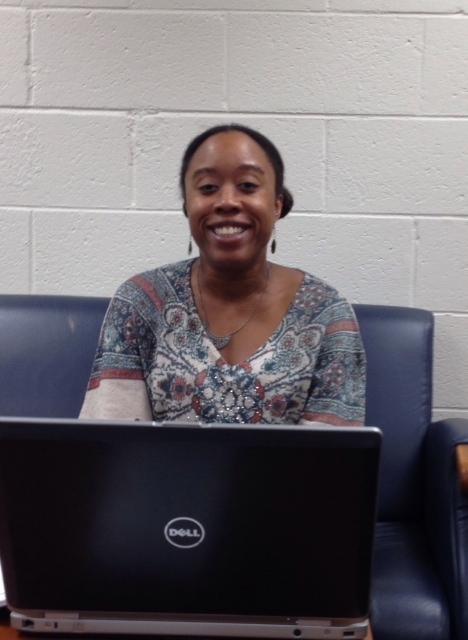 Neecee Matthews-Bradshaw is a doctoral candidate in Rhetoric and Composition at Auburn’s English department. She worked as the research assistant for the Office of University Writing’s Documenting Writing research study for 2 years and continues to collaborate with the OUW as a document reader. She is teaches at Auburn University and Georgia Military College. After earning a Bachelor of Science in Commerce and Business Administration from the University of Alabama, Robin worked in the banking industry for several years as a branch manager and commercial credit analyst. 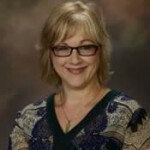 She earned her Master of Technical and Professional Communication from Auburn University, where she worked for several years as a instructor in the Department of English, teaching first year composition and business and technical writing courses. She is currently a doctoral student in Rhetoric and Composition at Auburn. 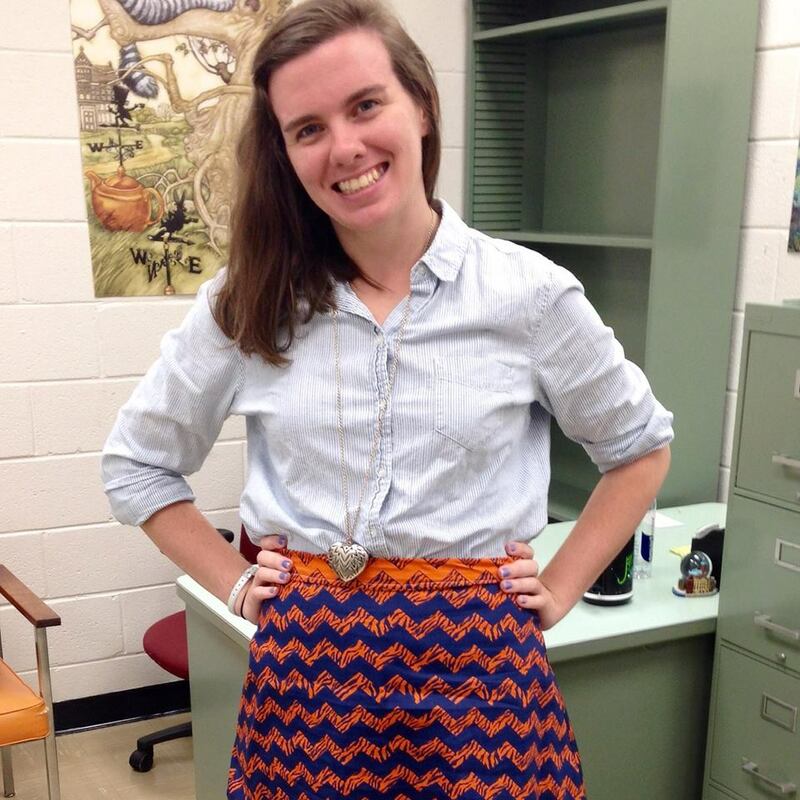 She has served on Auburn’s composition committee, faculty hiring committee, and graduate student council. From 2011-2013, she was the associate editor of Studies in Writing and Rhetoric, CCCC/NCTE’s monograph series. Her research interests include genre theory, professional writing, and rhetorical theory. She is specifically interested in the rhetoric of corporatization in higher education and the rhetoric of political economy. 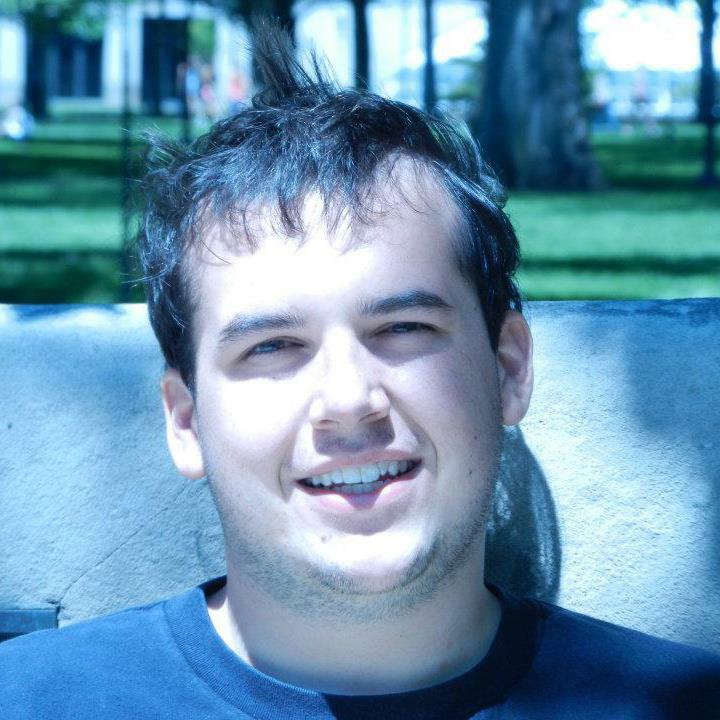 David Kistler is pursuing his Master’s in Technical and Professional Communication at Auburn University and holds a Bachelor’s in Professional Writing from Virginia Tech. His research interests include medical rhetoric, the rhetoric of science, workplace communication and usability studies. He hopes to pursue as career as a web-content manager or usability researcher. He currently manages and edits for a Virginia Tech sports blog called GobblerCountry and is researching the rhetoric of genetic testing. Siobhan Gehrs is a second-year technical and professional communication graduate student in the English Department. She received her bachelor’s in communication arts with concentrations in journalism and public relations from the University of North Alabama. Currently, her research interests involve health and interpersonal communication as well as material rhetoric. 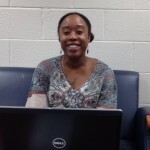 She currently serves as secretary for the English Graduate Student Association, an ambassador for the Graduate School, a technical writing intern for CoachComm, and an editor for civil engineer conference submissions at Auburn University. Visit our past officers page.